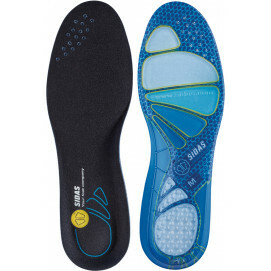 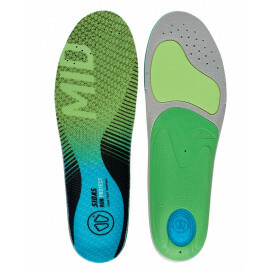 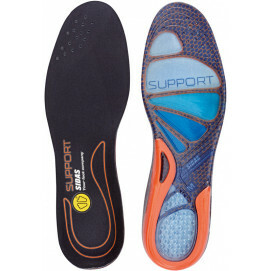 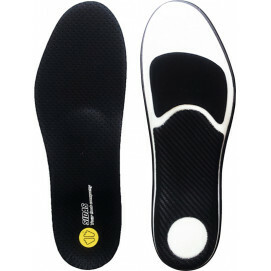 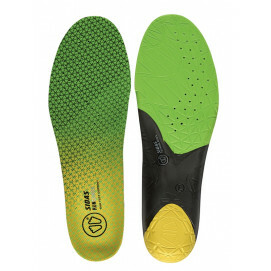 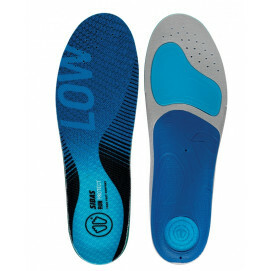 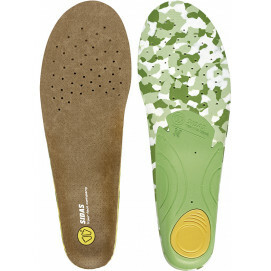 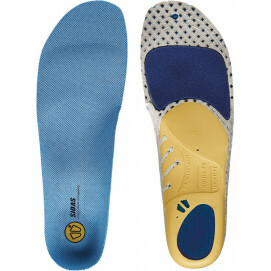 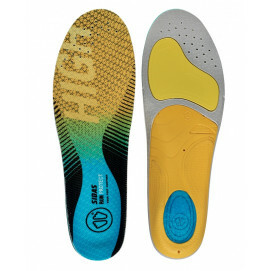 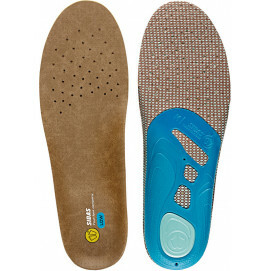 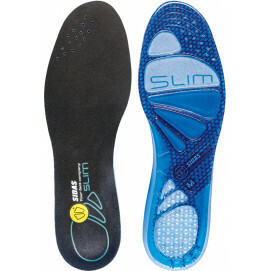 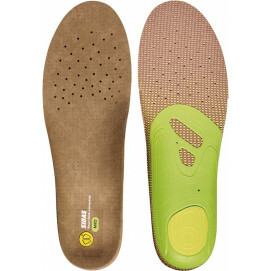 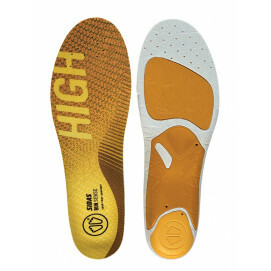 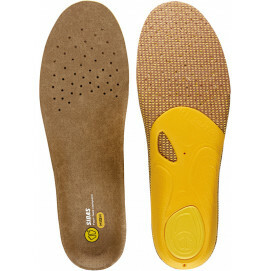 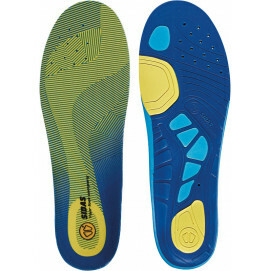 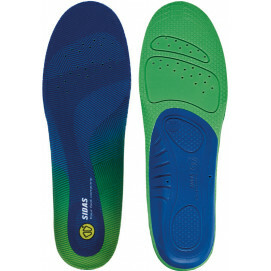 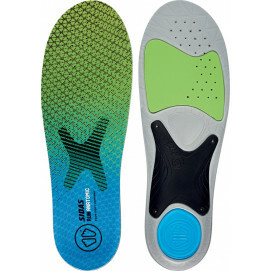 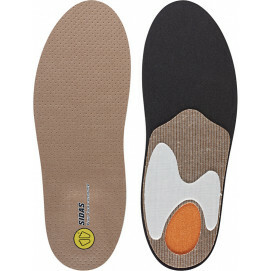 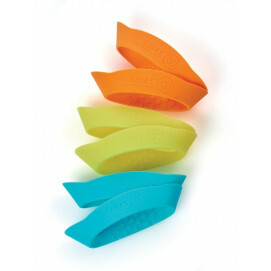 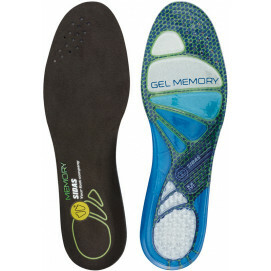 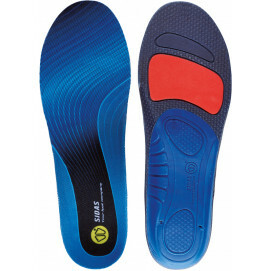 Choose insoles and other accessories adapted to the sport you practice to combine performance and comfort. 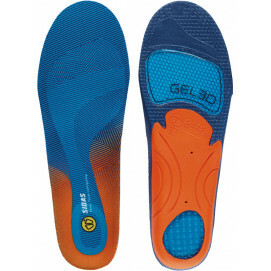 Discover a large choice of insoles, socks and accessories so that your sport will become pure enjoyment. 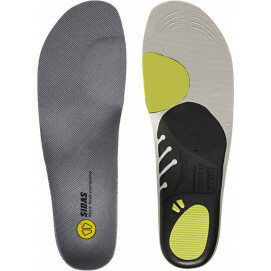 Sidas provides you with its skills and know-how to create products adapted to your needs. 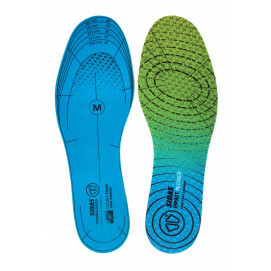 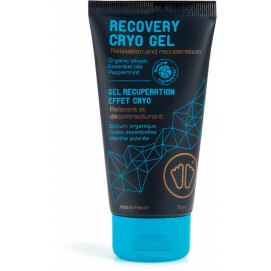 For men, for women, for children, a combination of personalised products because your feet are unique!